An authentic journey to Iran awaits you. 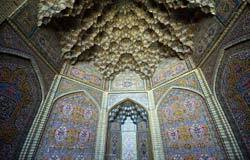 Here are Ten reasons that would help you book that flight to Iran and get away for a few days. Ask anyone who has traveled to Iran. They would most certainly tell you that travelling in Iran can be an eye-opening experience as soon as you are there, you will find that the reality is far removed from how media portraits it. Iran is a country wanting to be seen for what it is, a safe and family friendly country. Currently, Iran is the host of twenty-three UNESCO world heritage sites, including 22 cultural and 1 natural landscape which are scattered around the country. The number of registered world heritage sites in Iran is increasing. 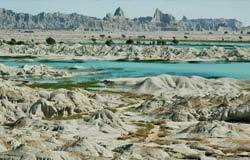 There are countless numbers of unique natural sites and of course gorgeous monuments all over Iran which will be registered by UNESCO as a heritage site in the near future. On this list you can find the names of some Palaces, Mosques, Gardens, even an entire city and remnants of the Persian Empire from different dynasties. they all share one common feature: they offer something beyond the ordinary. Iran is the ultimate destination for food lovers. From delicious lamb kebabs to flavorful stews, there are various delicious dishes for people with different taste preferences. Here is the list of some Persian dishes you must try. The famous Persian hospitality is reflected in lifestyle and manners of Iranians. After Arriving in Iran and while you are thinking to yourself and feeling like you are in an unknown country which you cannot understand the language, you will be faced by their deep kindness. They would invite you to their houses as a guest and treat you as a member of their family. 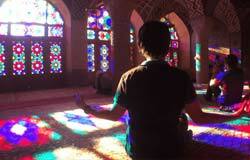 Iran is an ancient country with a strong sense of culture. 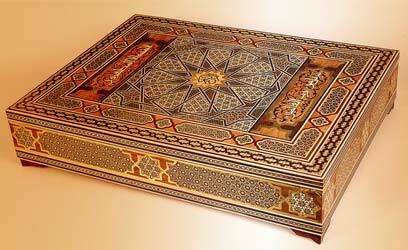 The ancient culture of Iran has influenced its people for centuries. Iran is full of historic wonders. 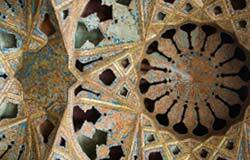 From ancient times, Iranian architects have open new doors of architecture to the world. Each city has its own unique architecture. Hidden secrets in the details of each monument are waiting to be discovered by your curious eyes. A great thing about Iran is that there are so many free attractions. Besides, the cost of accommodation and entrance ticket fees are not as expensive as many of the places around the world. From Islands, Waterfalls, Caves, Forests, Canyons, Valleys, Salt Plains to Highest Mountains and Hottest Deserts. 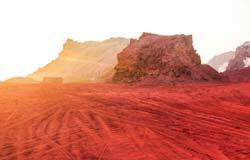 The country’s breathtaking and often mysterious natural wonders is as varied as its ethnic diversity. 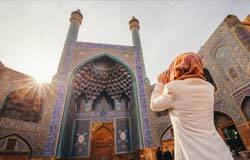 Iran is a diverse and exciting city with some of the world’s best sights, attractions and activities. 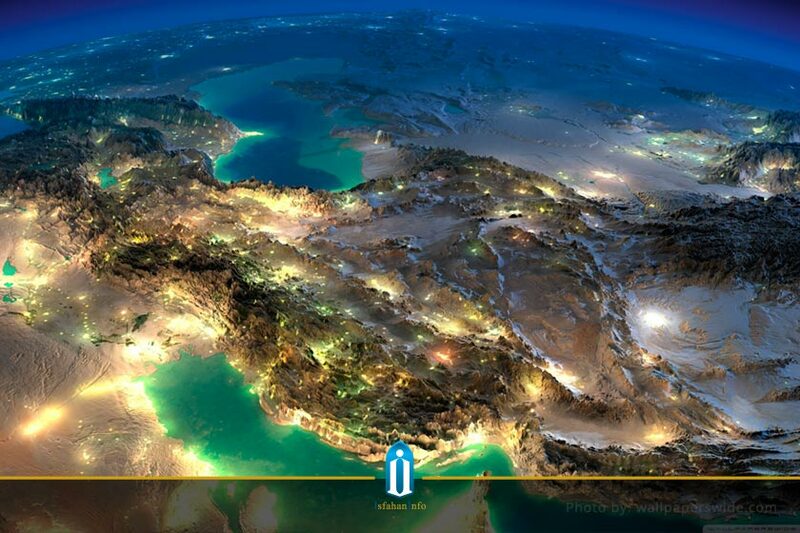 Iran, proudly hosts a diverse population with so many different dialects and cultural backgrounds. With so much undiscovered places that are calling for you. After all, Iran’s surface is three times the size of France so, imagine all the incredible places you can discover in Iran!